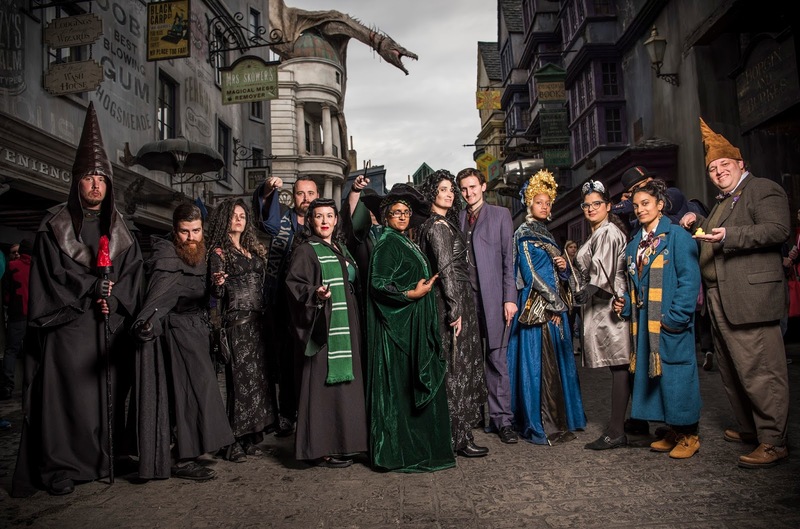 Today, Universal Orlando Resort and Warner Bros. revealed Natalia Tena (Nymphadora Tonks) as the final Harry Potter film star to join this year’s “A Celebration of Harry Potter” from January 26-28, 2018. She will attend the special event alongside previously announced film talent Stanislav Yanevski (Viktor Krum), Bonnie Wright (Ginny Weasley) and James and Oliver Phelps (Fred and George Weasley). 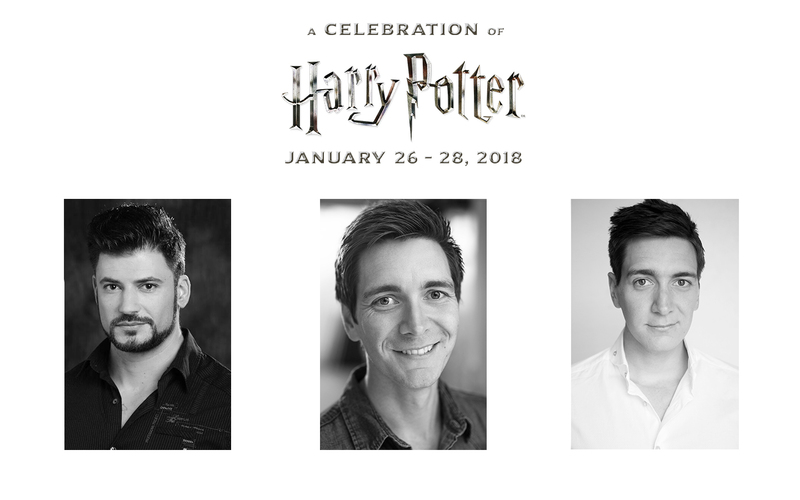 Orlando, Fla. (October 9, 2017) – Today, Universal Orlando Resort and Warner Bros. announced the return of “A Celebration of Harry Potter,” on January 26-28, 2018. 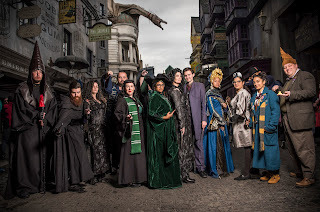 This ultimate fan event can only be experienced at Universal Orlando Resort and will feature an array of interactive and engaging experiences that will allow guests to celebrate their love for the stories from J.K. Rowling’s Wizarding World. 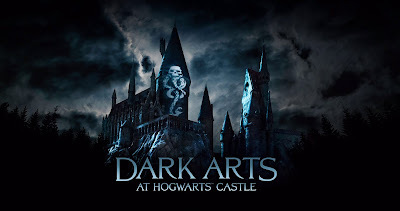 Orlando, Fla. (April 13, 2017) - The most wonderful time of the year is coming to one of the most immersive theme park experiences ever created. 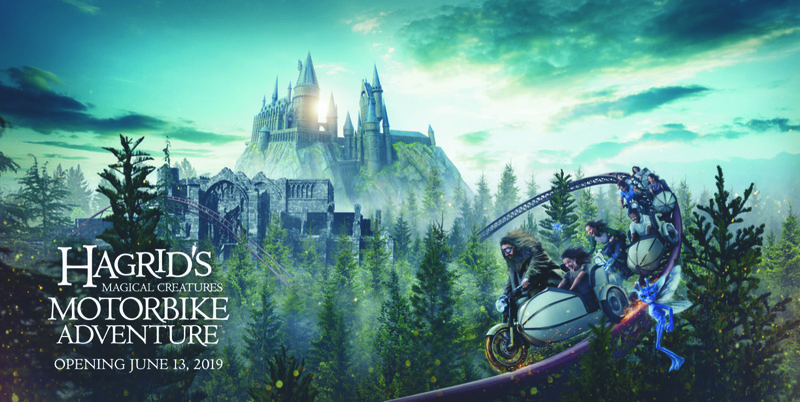 Universal Orlando Resort announced today that a new Christmas experience is coming to The Wizarding World of Harry Potter as part of its destination-wide Holiday celebration. Access to select events within A Celebration of Harry Potter is included in regular admission to Universal Orlando's theme parks. 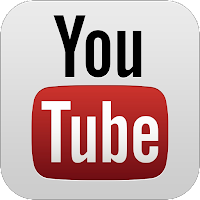 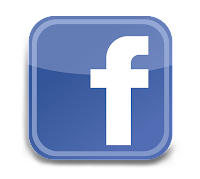 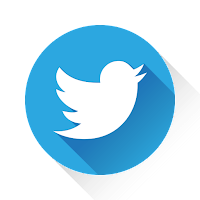 Admission to panel events will be granted on a first-come, first-served basis. 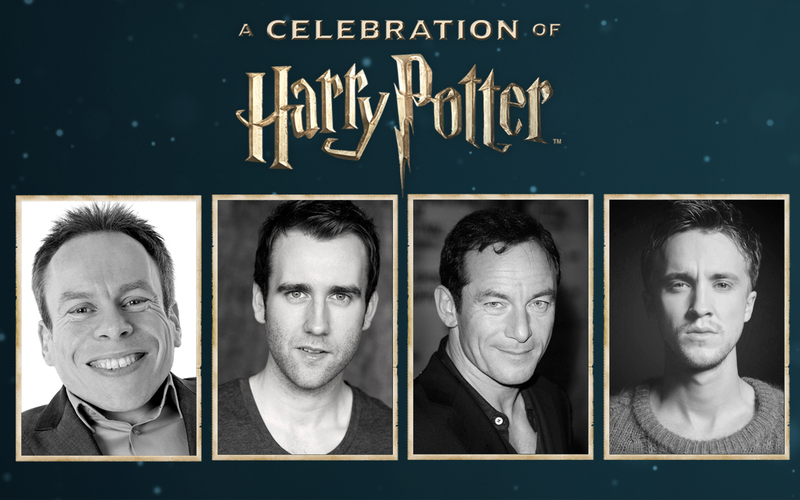 To join the conversation, use #HPCelebration. 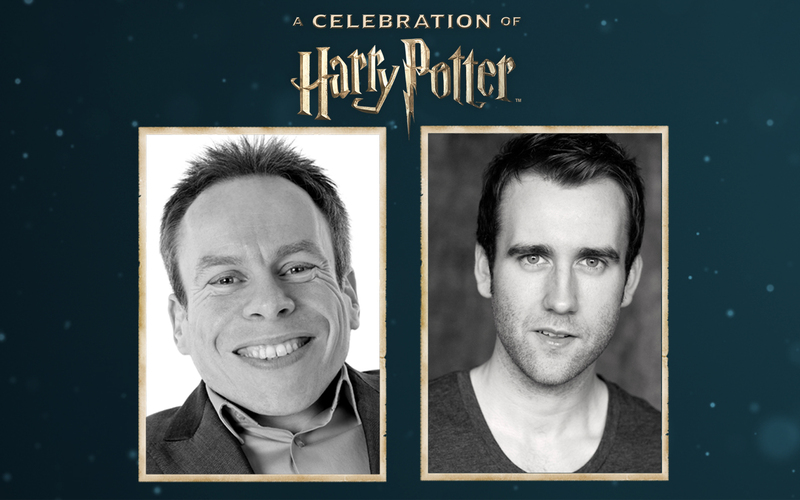 For more information about the event, visit www.UniversalOrlando.com/Celebration. 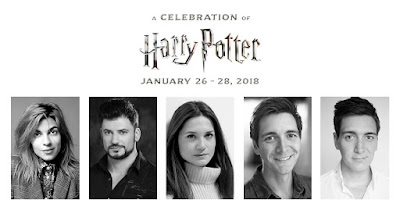 A Celebration of Harry Potter is a special three-day event full of exciting experiences taking place January 27 to 29, 2017. This years event includes the largest Harry Potter Expo in event history and engaging panels and demonstrations featuring Harry Potter film talent and creative talent. 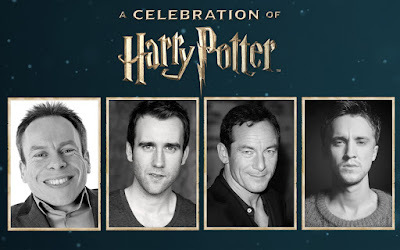 Today, Universal Orlando and Warner Bros. revealed that Harry Potter star Jason Isaacs (Lucius Malfoy) will attend the fourth annual A Celebration of Harry Potter  a special three-day event full of exciting experiences that will allow guests to celebrate J.K. Rowlings Wizarding World. For more information about the event; including the schedule of events, tickets and available exclusive event vacation packages, visit www.UniversalOrlando.com/celebration. 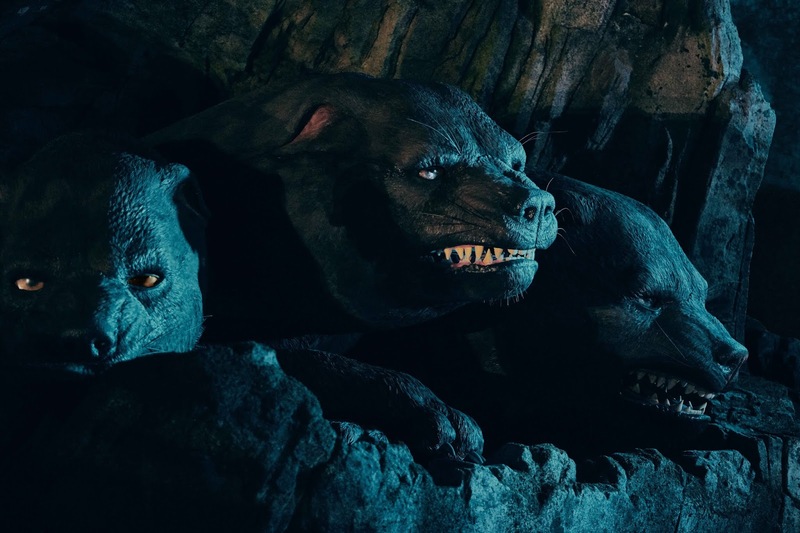 I'm not one of those rabid Harry Potter fans. In fact, I've never read any of the Potter books, but I have seen two of the movies. They're okay, but I can't say I'm completely into it. 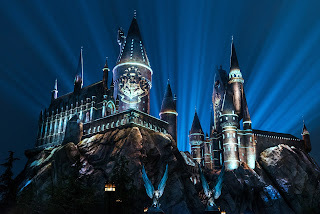 I must admit, however, that I've been anxiously anticipating the opening of the Wizarding World of Harry Potter at Universal Studios here in Orlando. We live a mile away from the park and are fortunate to be able to go whenever we want, so I've been sneaking peeks of the developing area of the park while impatiently waiting for opening day, June 18th.